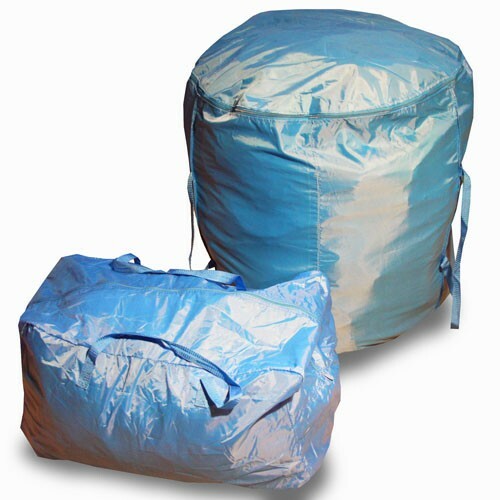 These replacement storage bags will fit any size KidWise Residential Inflatable. They are the perfect bag to help carry, transport and store your inflatable in. Help to extend the life of your inflatable by properly storing it in the storage bag! Available sizes are medium (24"x15"x15"H), and large (28"x28"x33"H). Note: When storing inflatables keep in a cool dry place and make sure inflatable is dry before placing in storage bag.